Two future covers were released this week that I loved! The first is for Torment by Lauren Kate. I haven’t read Fallen yet, but have to say that the cover for both books are great. 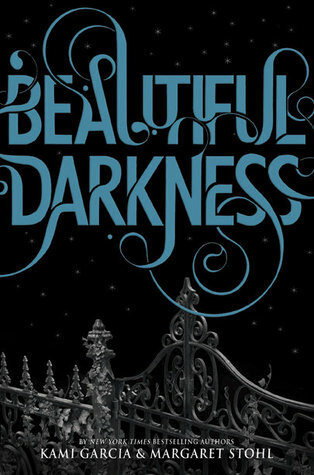 The second cover of the month is for Beautiful Darkness by Kami Garcia and Margaret Stohl. I loved Beautiful Creatures and the simple features of black and gray with that splash of color on the covers is what draws you in. Here are both… what do you think?